Brain Surgeons & Friends* ‎– To Helen With Love! 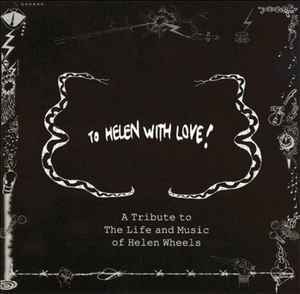 A tribute to the life and music of Helen Wheels. Search for To Helen With Love!